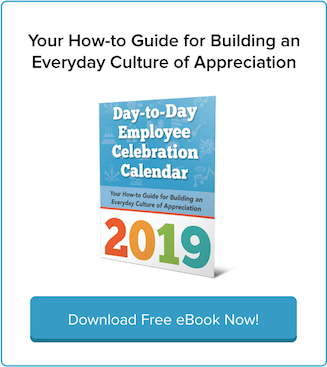 People tend to think of recognition and appreciation as the same thing, but knowing the difference and focusing on genuinely appreciating the employees working for you can impact morale, engagement and satisfaction in the workplace. Do you take employee incentives seriously? Or do you just treat them as a “nice to have”? More and more research demonstrates that successful companies will do the former. Employee Appreciation Day is always the first Friday of March. 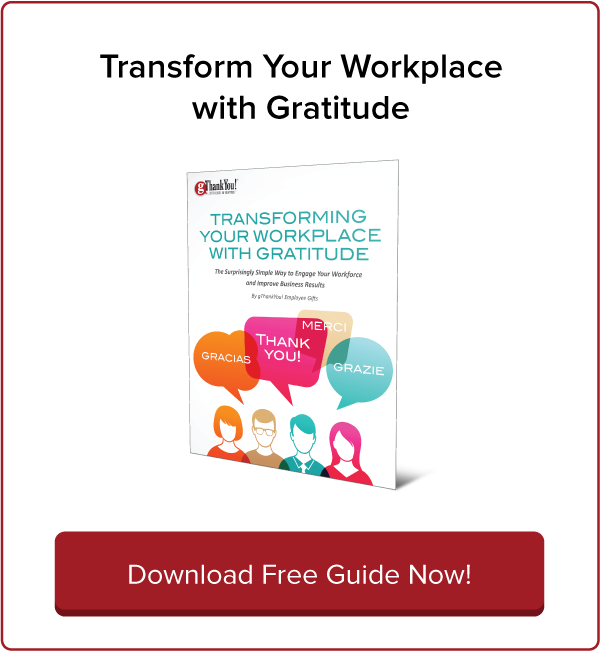 It’s the perfect time to pause, reflect and show gratitude to your staff. Now, what about the other 364 days of the year? 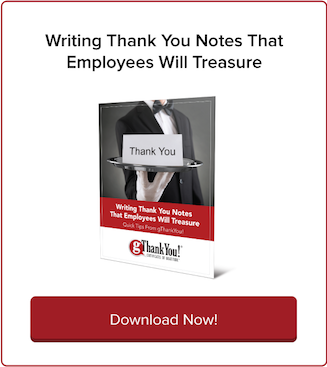 Share employee gifts for parents on your staff during the stressful back-to-school season! It’s an easy and meaningful way to show you are paying attention to them and care about their happiness, well-being and hard work. 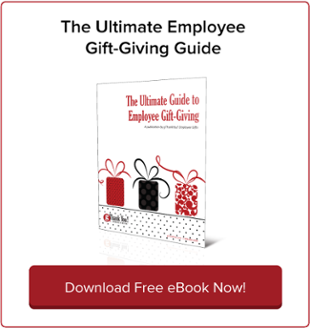 It’s that time of year again: time to start planning your Thanksgiving turkey gift for employees! Thanksgiving is also at the heart of a workplace tradition going back generations. Federal employees may get Independence Day off, but most industries aren’t able to shut down completely.